So You Want to be a Farmer? – Farm to Table Guam Corp.
Before you start any endeavor, you must be optimistic, but also realistic. Especially when farming, where each plant requires specific attention, it is important to understand all components of the farming process. Time and money play major roles in starting a farm, but knowledge and dedication to detail are also key factors. Farming is hard work and long hours in the sun are pretty much part of the job. Plants don’t grow overnight; patience, but also diligence, is vital. Even the most experienced and knowledgeable farmers make mistakes and there are times when they do everything right, but plants still do not grow. To mentally prepare before you begin, ask yourself: Am I ready to work outside for long, hot hours? Am I ready to be patient with crops? Do I have a back-up plan if something doesn’t go as planned? If you answered ‘yes’ to most or all of these questions, then you are likely ready to take the next step to become a farmer. Start2Farm outlines four P’s to keep in mind when deciding to take up farming seriously. These why’s, how’s, what’s and who’s of the four P’s address the points you will need to consider in the next step of farming. Why are you creating the farm? What are you going to produce? How are you going to prepare, manage and maintain it? Who are you going to produce for? What scale farm– a small garden, an acre or more? Farming is no small task. Are you ready to commit to creating, managing and maintaining a farm? Here’s your next step: soil assessment. Know your soil; it’s where your plants will get their nutrients. There are a few resources available for soil testing on Guam, most prominently the Western Pacific Tropical Research Center. The center has great maps for Guam’s soil and can even assess your particular soil at its lab. See services offered and prices. Consider what you want to plant with the soil you have. If you want to grow taro, but the soil isn’t suited for it, you might want to reconsider what you will be able to realistically grow. For sustainability, two important factors come into play: crop rotation and inter-cropping. Crop rotation means switching out your crops every cycle or so, depending on the crop, and planting something different in its place. This allows the soil to replenish itself and give your plants the most nutrients. Intercropping is when you plant two types of crop that mutually benefit each other. Check out three different types of inter-cropping that can increase your yield and keep your soil fertile. These resources should help you assess what soil you have and what plants will viably grow well. 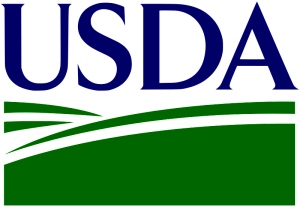 The next step to becoming a bona fide farmer is to register yourself and your farm with the United States Department of Agriculture. This will allow you to get the agricultural rates for water output. A huge recommendation is documentation. Make sure you’re documenting everything you do — when you buy seeds, where you buy them from, when you plant them, where you plant them, every transaction should be recorded. 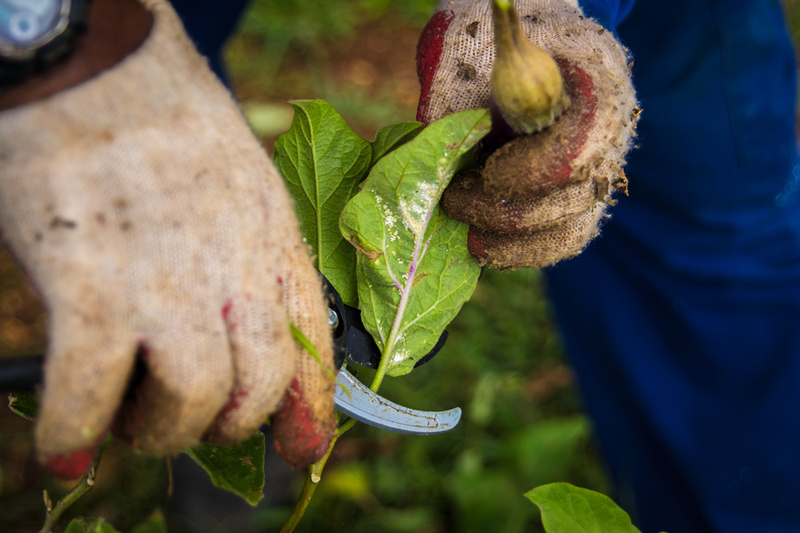 This will not only help you keep track of what you have, but can qualify you for federal assistance in the event of a storm or virus damaging your crops. 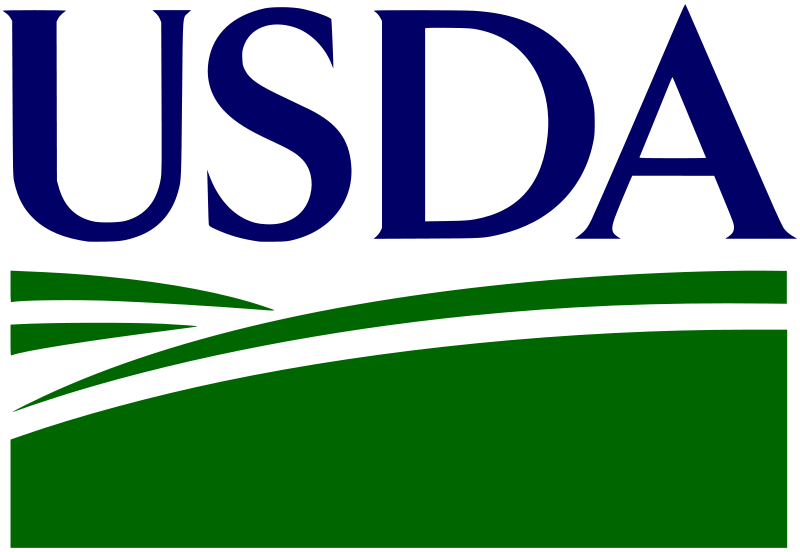 Remember its always better to record in more detail than less as details will always come in handy when filling out forms with the Department of Agriculture. Once you produce your first harvest, you’ll face the next step: selling. Luckily, on Guam there is no lack of markets, restaurants wanting to buy local or outlets for selling local produce. Though the Dededo flea market on the weekend mornings is a great space to sell, there are other markets during the week and in the evenings. One of which is the Farm to Table Market, located at the Mangilao Night Market site on the first Thursday of each month. 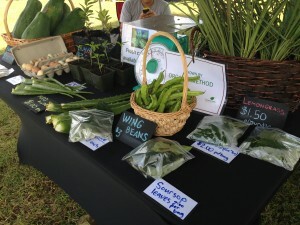 The Guam Independent Farmers host a tailgate market every other Saturday morning at the Chamorro Village. Farm to Table Guam’s Kitchen Partners Program can help connect you to local businesses and producers needing local produce. Whether in supermarkets, in restaurants or at farmer’s markets, no local produce should be going to waste; there are plenty of outlets to market and sell produce. Ultimately, it is most important to keep an optimistic, but realistic mindset. Keep your excitement and passion for farming going by talking with others at farmer’s markets, improving your yield and farm each cycle and always remain true to your vision as a farmer. Understanding all the costs of farming from seeds to soil to fertilizer to transportation to time is key to keeping on top of the farm’s management. 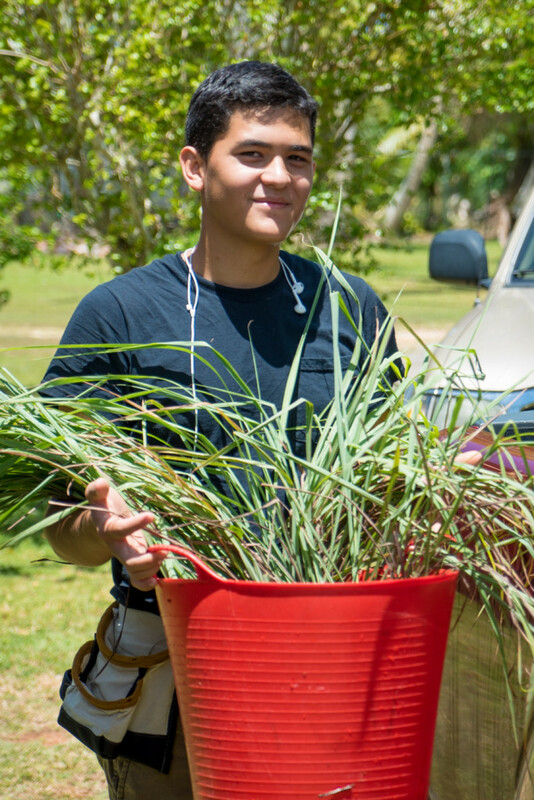 With family members, the Guam farming community and Farm to Table Guam, you’ll have the support to see your vision grow from seeds to crops in no time. Good luck and buena suette farming!